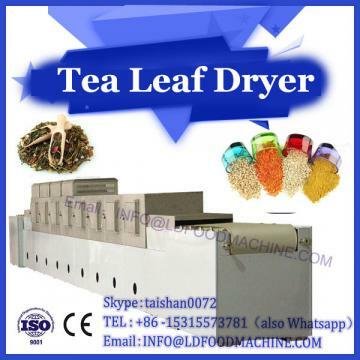 With the rapid development of society, green food has been widely accepted by consumers. Sunflower oil is an important product of China's oil and fat, and its green processing and production are also of great significance. According to the characteristics of sunflower oil products, this paper proposes the technical specifications for the production and processing of green sunflower oil. 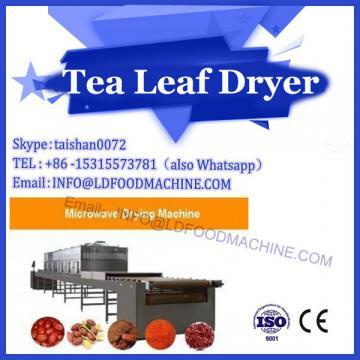 Microwave drying machinery. Including raw material requirements, product production and processing environment requirements, technical specifications of the production process, as well as technical specifications for packaging, storage and transportation of finished products. With the advancement of society, the development of science and technology, and the improvement of people's living standards, the public's consumption concept has changed, and consumers are paying more and more attention to the safety of food. At present, there are still some food safety problems in the production and processing of food, such as the abuse of synthetic fertilizers and pesticides in the production of raw materials, the irregular use of additives in processing, improper management of packaging, storage and transportation during processing, and the environment. Pollution and other issues are hidden dangers of food safety. Therefore, green foods that are free from pollution, health and safety are increasingly recognized and accepted by consumers. The economic, social and ecological benefits of producing green foods have become increasingly prominent. 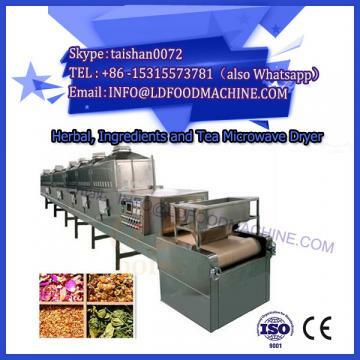 Sunflower seed oil refers to the oil extracted from sunflower seeds by sunflower oil machine, also called sunflower oil. Its oil color is golden, its taste is pure, its clear and translucent has a pleasing fragrance. The human digestibility of sunflower oil is 96.5%. It is rich in linoleic acid, which has a significant effect on lowering cholesterol, preventing hardening of the arteries and preventing coronary heart disease. Moreover, the ratio of linoleic acid content to vitamin E content is relatively balanced, which is convenient for human body absorption and utilization, and is known as health care products, high-grade nutrient oil, and health oil. Bayannaoer City, Inner Mongolia Autonomous Region is located in Hetao Plain, with a developed yellow irrigation system. It is the most important agricultural area in the northwest; it has little environmental pollution and is also an important green food production base in China. It is also known as “outside granary”; In the cultivation of sunflowers, it is also the largest sunflower production base in China. In recent years, sunflower edible oil processing enterprises have gradually emerged in Bayannaoer City, providing favorable conditions for the production and processing of green sunflower oil. As the green products continue to increase, the pace of industrial restructuring in Bayannaoer City and surrounding areas will be accelerated. It is of great significance to promote the process of agricultural industrialization and effectively increase farmers' income and fiscal revenue. Green sunflower oil refers to safe, high-quality, nutritious oils and fats that are produced according to the principle of sustainable development, produced according to specific production and processing methods, and approved by specialized agencies. “Production according to specific production methods” means disabling or restricting the use of chemically synthesized pesticides, fertilizers, additives and other production materials and other risks that may cause harm to human health and the ecological environment in accordance with the green food production standards during the production and processing of sunflower oil. Substance and implement quality control from “land to table”. Non-polluting, safe, high quality, and nutrition are the characteristics of green food. Non-polluting refers to the prevention and control of pesticide residues, radioactive materials, heavy metals and harmful bacteria in all aspects of food production during the production and processing of green foods to ensure the cleanliness of green food products. The high-quality characteristics of green food include not only the high level of external packaging, but also the inherent quality level. The intrinsic quality of the product includes two aspects: 1 good internal quality, 2 high nutritional value and high health safety index.